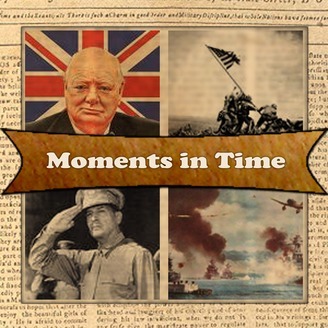 Moments in Time takes you back to the historical moments that changed history. From War to Invention the events that have changed history and become part of the fabric of time. 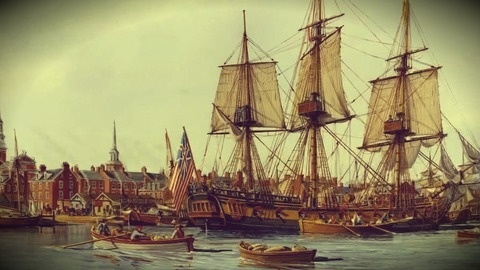 Listen,Learn,and think of the impact that historical events have had on the United States and the World.